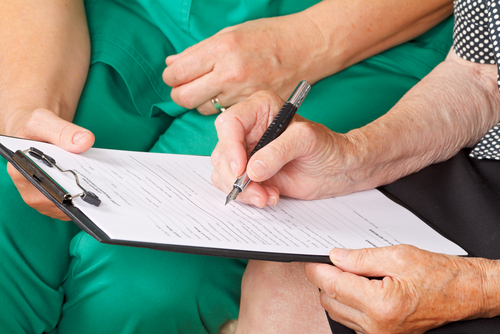 What Exactly is Elderly Care? Although the term elderly care is now quite common in our society, some people are not clear on what it entails. To put it simply, elderly care involves a range of services targeted at helping the old meet the unique needs and requirements that come with old age. Basically, the following services can be regarded as elderly care services. 1. Home Care – Also called live-in care, this form of help for the elderly is provided within the home. With studies showing that many aged people prefer to spend this period of their lives in their homes, it is not surprising that these services are quite popular. However, since many of these elderly people also need specialized attention due to medical issues, a caregiver is usually involved in providing home care to these seniors. However, professional non-medical help can also be provided as part of home care for an easier life. 2. Nursing Home Care/Residential Care – While some elderly might require very specific medical attention due to unique medical conditions, others simply need general constant nursing attention. These people are often found in nursing homes. Nursing care does not just focus on medical assistance, but on other needs as well. It is especially suited to elderly people recovering from something like a surgery or an illness where therapy and other nursing services might be needed. 3. Long-Term Care - This is a special form of care for the elderly aimed at those dealing with issues like a chronic illness or a disability. These elderly people are unable to take care of themselves, which is why they need lasting assistance to improve their quality of life. 4. Assisted Living – Generally, these are facilities meant for old people of all kind, those in need of special care due to illnesses as well as those who need assistance with various tasks. 5. 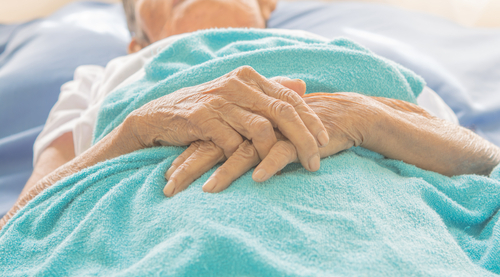 Hospice Care – Hospice care is a form of assistance for the elderly that focuses primarily on providing medical attention to the elderly. Unfortunately, some old people spend their old age with severe and often terminal illnesses, and making sure that round the clock medical attention is available to them becomes the greatest priority. These people can also get their emotional and spiritual needs met while in these facilities. 6. Adult Day Care – With these places, also known as centres in Singapore, the elderly visit during the day and spend the day mingling with other seniors and professional care givers. They also get their nutritional needs met. But at the end of the day, they go back home. - The elderly can get all the care they need, which is not always the case when loved ones take on the task due to their busy schedules. - At elderly care homes, aging relatives are close to the medial attention they need. Old age brings with it more demands when it comes to health care due to the many diseases and health conditions associated with old age. With home care, unless when undertaken by hired medial professionals, this care is largely absent. - Another reason elderly care has become so important is that some relatives are simply not natural caregivers. Not everybody can take care of a loved one. In such scenarios, having a professional take over the task makes more sense. - Also, taking elderly relatives to an elderly home can do a lot of good for their social life. As people age, the society seems to draw much further from them, and in a home setting, where most people are young and busy with their careers and their families, a huge gap can be left in these people’s lives. But in a elderly care facility, having a community comprised entirely of age mates can make their lives more fulfilled. - For Singaporeans, there is also a cost benefit to using home care. Generally speaking, home care services are not cheap, and this can deny some elderly the many benefits associated with these great services. But today, subsidised home care services are available under the Ministry of Health. - Flexibility is also part of modern home care services, even in Singapore. For those not comfortable with the idea of having their precious loved ones stay in an elderly home for some reason or another, professional home caring can be provided by professional caregivers. The elderly can also use centres to address their needs for social interaction, mobility, and intellectual stimulation. With these centres, the old usually visit during the day and come back home in the evening. - The professional services provided are also quite diverse – they include physiotherapy, medical services, nursing services, and general professional live-in care. There is even specialized home care for elderly people in need of special attention due to issues like dementia, diabetes, cancer, and the like. - A study has proved that an aging person’s immediate environment is a huge predictor of their quality of life. Consequently, if the your elderly relative would enjoy the elderly home environment better, you can expect him/her to have a more enjoyable life. - In cases where the elderly need constant care due to a medical condition, using an elderly care facility happens to be one of the best options at their disposal. 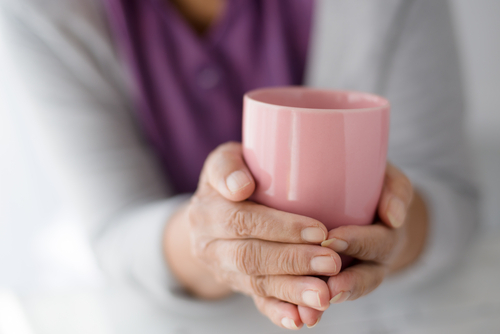 Home caring is also viable if professionals are involved, but this might also be a little too hands-off to do much good since the professionals won’t always be close by when needed. - Home care also ensures that the elderly enjoy fuller lives since their lives will be full of tasks and engagements they would otherwise miss without these services. These benefits include having friends and engaging in fun activities that keep them occupied and help them uphold their physical and psychological health. There is no better way to ensure the elderly get all the help they need to live contented lives than ensuring they get proper elderly care. And while studies may suggest that one form of elderly care is much better than another, the truth is that each case is different. Some elderly people need certain services that, for instance, home-based care might not provide due to a serious medical condition. So, at the end of the day, the best decision regarding the use of elderly care services is that which ensures that the loved one gets all they need – medical, social or otherwise, and regardless of whether they are at home or in another facility.